احد برامج تركيب الصور ولكن بتطويرات مختلفه وإبداعية وسهولة غير معقولة الصق وجهك الان على اي صورة بشكل رهيب او الصق اي وجه او اي خلفية على اي خلفية والصق صورة على اي خلفية ويوجد الكثير من القوالب الجاهزة للصور لتسهيل العمل لك. 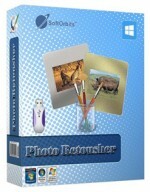 program will help you make photos, have their own or чъето person at others picture. Did you nor ever thought, as you will look with another body? do not wish to have photo with group celebrities or on the cover of the journal? 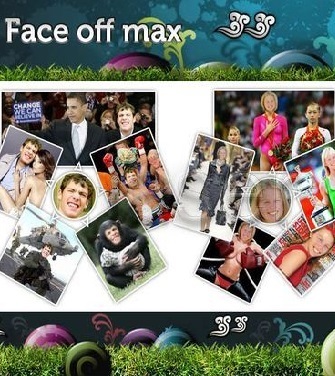 Now Face Off MAKS will allow you to make this and позабавить their colleagues, friends. 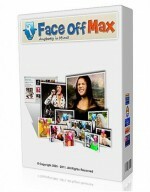 Face Off Max is simple and convenient interface, instructions and hundreds fantastic patterns that would allow any become a professional artist. hundreds of cool templates designed by professional Макаревич. 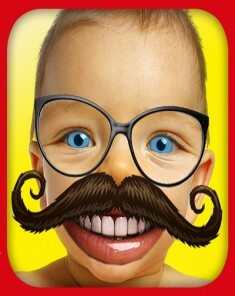 Perfect for e-mail, is, main, ecards, fakes, Paylog and many more! 2) Patch the program using the included patch. 4) Generate serial and choose manual to activate.